People Are Worried About Animals. And McDonald's Knows It. 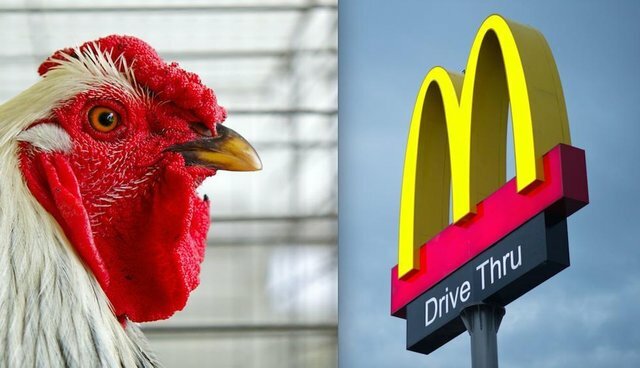 Cruel battery cages lost a huge seal of approval today, as global fast-food company McDonald's makes the decision to go cage-free. As part of a decade-long transition, McDonald's will gradually source all its eggs from chickens who aren't stuck in battery cages, it announced Wednesday. "Our customers are increasingly interested in knowing more about their food and where it comes from," said Mike Andres, McDonald's USA president, in a press release. The more humane move comes as little surprise. McDonald's has been losing money and recently shuttered 700 stores because of plummeting profits. As people are becoming progressively concerned about the welfare of animals used in agriculture, including those in large factory farming facilities, the cage-free movement is becoming more and more common. In 2014, Starbucks announced it would go cage-free in an "unprecedented" move, after an online petition garnered over 130,000 signatures. Burger King made the promise to go cage-free three years ago, and is supposed to complete the transition by 2017. 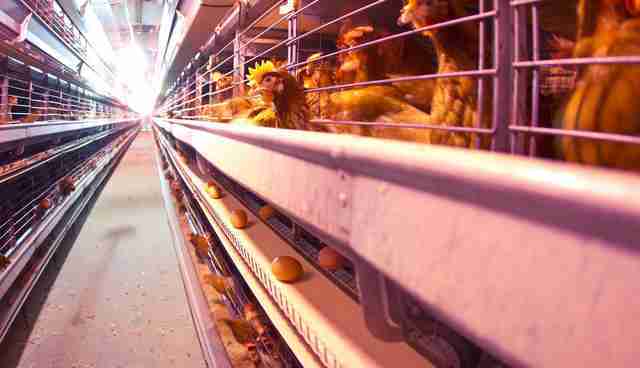 Cage-free hens are spared some very cruel realities suffered by battery-caged hens in the egg-laying industry. But cage-free hens still have quite a lot of things in common with hens in cages, according to The Humane Society of the United States (HSUS). 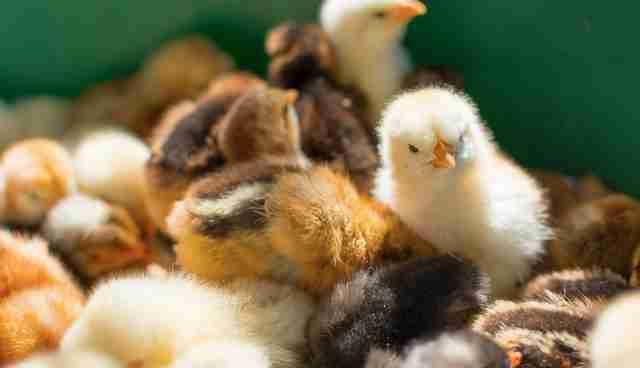 For instance, both systems typically buy their hens from hatcheries that kill the male chicks upon hatching. And both cage and cage-free hens have part of their beaks painfully burned off. Cage and cage-free hens are typically slaughtered at less than 2 years old, far less than half their normal lifespan. In the U.S. alone, McDonald's buys two billion eggs per year. This number could increase, as McDonald's has also announced it will soon begin offering its breakfast menu all day. Learn about egg and meat alternatives here.